I love the Kriss Aquino and Ever Bilena collaboration ever since it started. 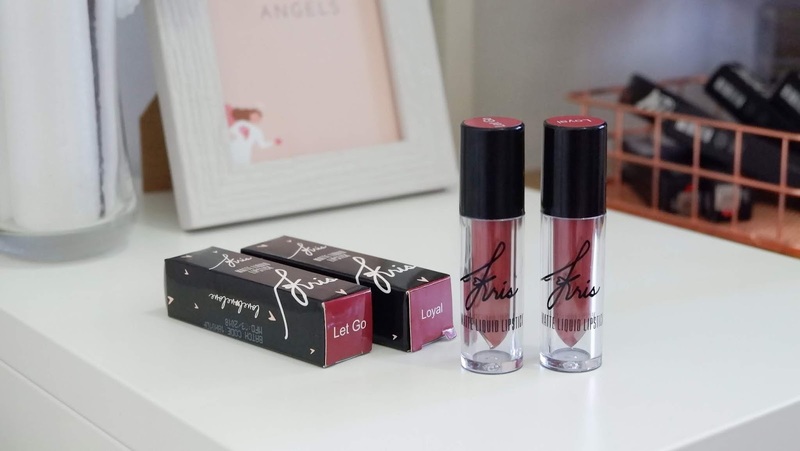 Love and Life have been part of my daily routine and still loving it, I'm adding this newly Matte Liquid Lipstick of Kris Aquino to my collections, but I only bought two shades, Loyal and Let go. Let's talk about the packaging, it comes in a mini transparent tube with a doe-foot applicator, shade name is written on top of the tub, the same packaging to the previous EB Advance matte liquid lipstick. Retail for ₱255 in 3.2mL. I noticed that it has a small bristle on the doe-foot applicator, like a small sponge, enough to get a perfect amount of liquid lipstick. 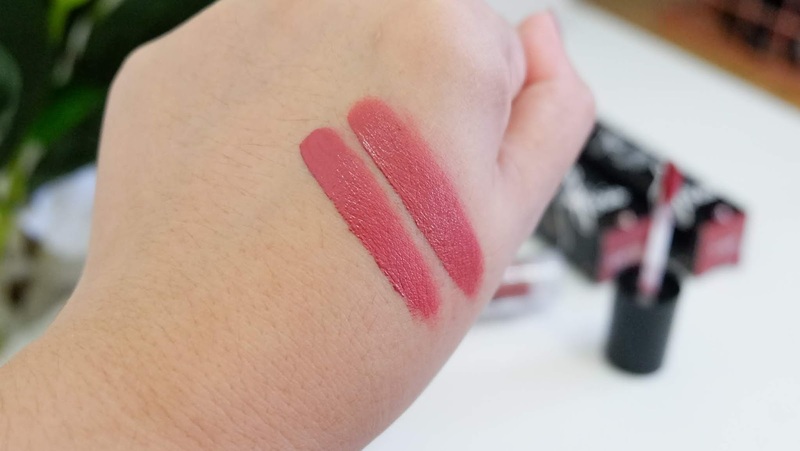 The formula is matte, you know that I don't really spend my money on matte lipstick or any matte liquid lipstick, but when I tried this on the counter the performance is really good. It doesn't dry on my lips because of the semi-smooth effect. It's blendable and doesn't crack, but make sure that you moisturize and prep your lips if you have dry lips. I do really love the shade range, it suite on any skin tone, from lighter to morena skin tone. Perfect for the daily and occasional event, and if you are going to ask me what should I pick between Sunnies and Kris Matte Lipstick, I will choose this because it gives me a precise line and doesn't leave a line on the inner of my lipstick, unlike sunnies, the amount of smoothness is enough to not fade while pressing your lips. And, it's transfer proof. I feel disappointed in myself when I noticed that the shade Let Go and Loyal are too close to each other on my skin tone, seeing those shade I can't define what shade is it. lol. Anyways, once the lipstick last on my lips more than 3 to 4 hours, girl it's normal long lasting. EB Advance and Kris Aquino is doing a great job for creating this formula. I hope and I wish, that they will soon make a Velvet lipstick edition of her line. If it happened, girl, take my money, I love Velvet formula! 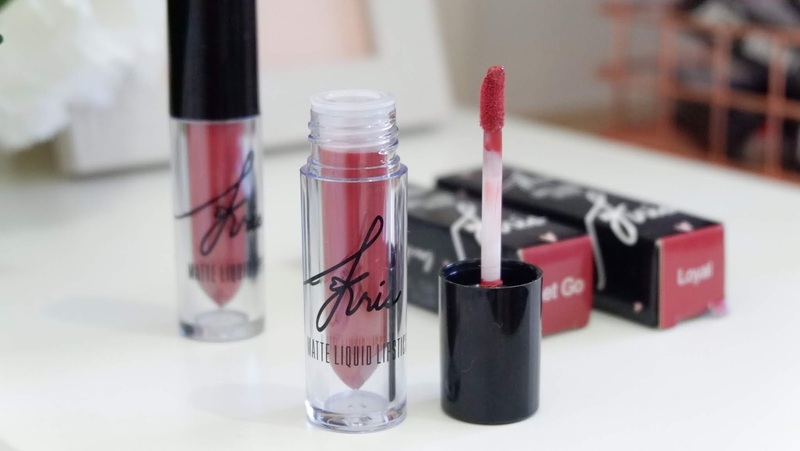 What do you think about this new Liquid Matte Lipstick of Kris Aquino? Let me know and comment down below!